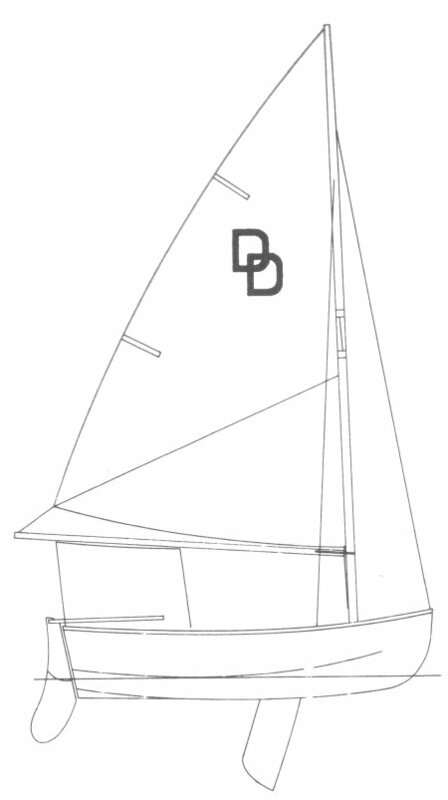 The original DYER DHOW (without the sail and centerboard) is said to have been developed by William Dyer during World War II for sea and air rescue and was carried on many PT Boats. Though only 9 feet it has a carrying capacity of 650 lbs. Actually drawn by Charles Wittholz when he worked for Philip Rhodes.